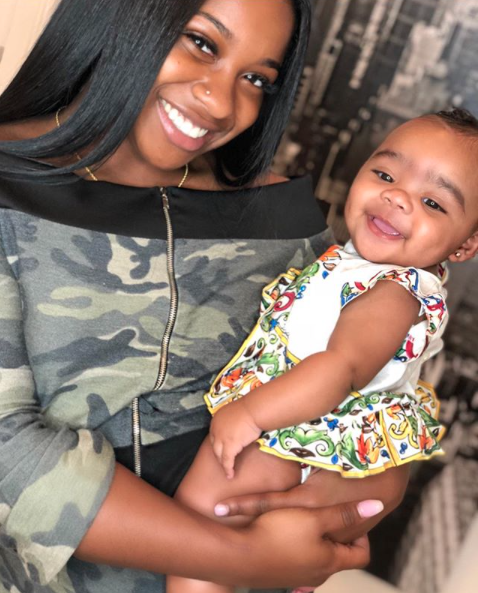 Ever since Toya Wright became a mom of two in February, her daughters– Reginae and Reign–have been the light of her life. 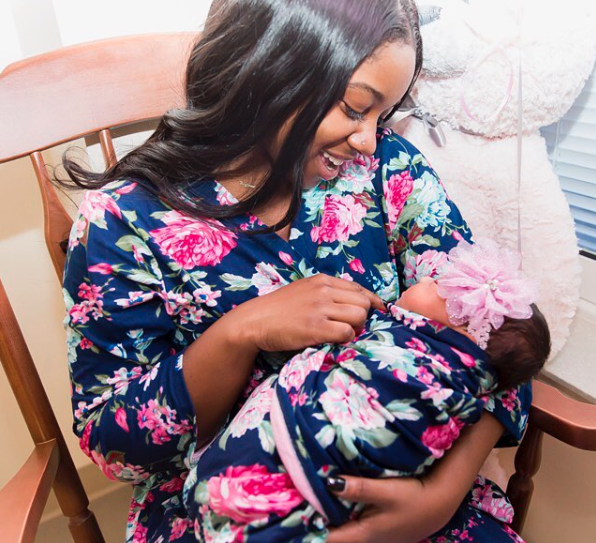 The 19-year-old is the best big sister the tiny tot could ever have and these photos are proof! 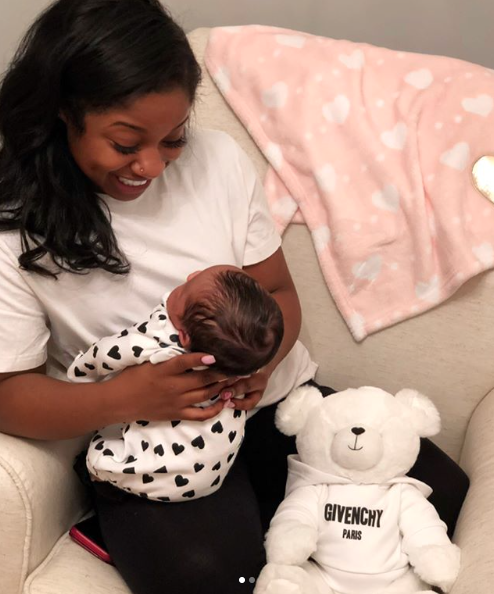 The reality star and author welcomed her baby girl, Reign, in February and Reginae instantly became the best big sister ever! Fire selfies from these two? Yes, please! 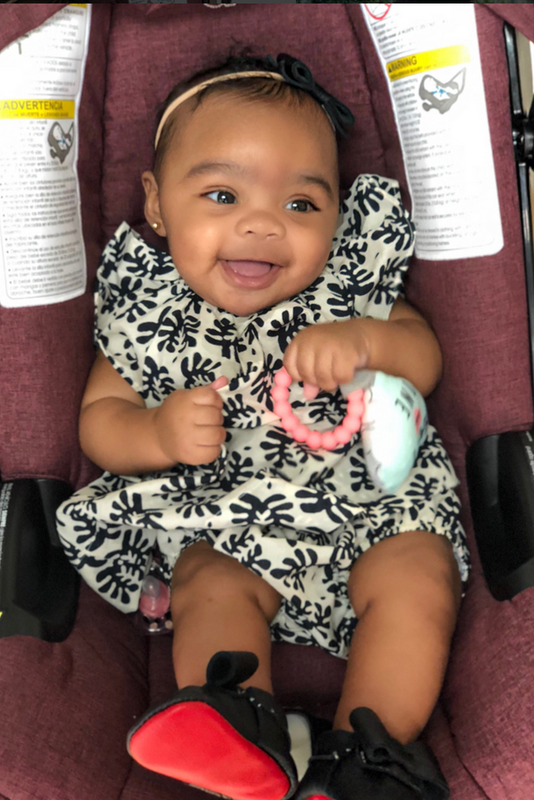 We're sure these big sister smiles are melting Reign's little heart. 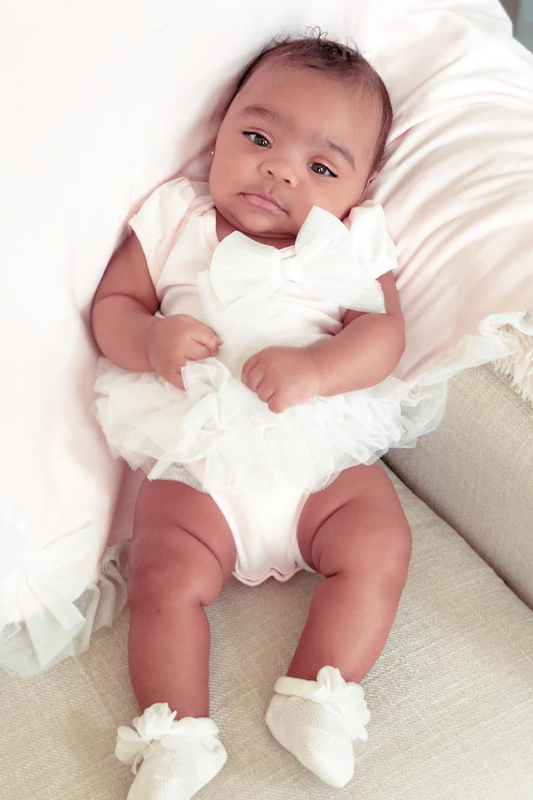 Have you ever seen a more stylish infant?! She clearly gets it from her sister! 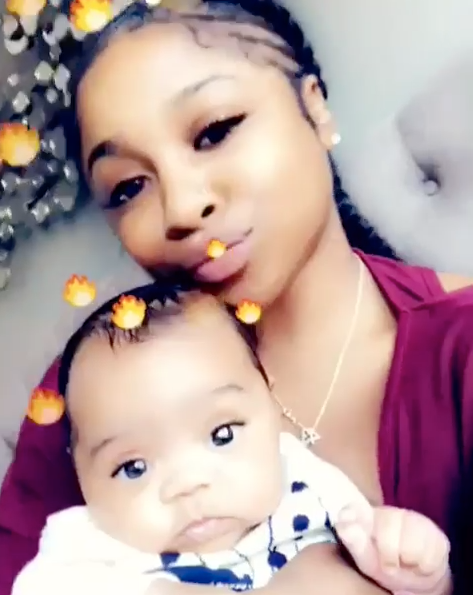 We're sure the best part of Reign's days is already hanging out with Reginae. 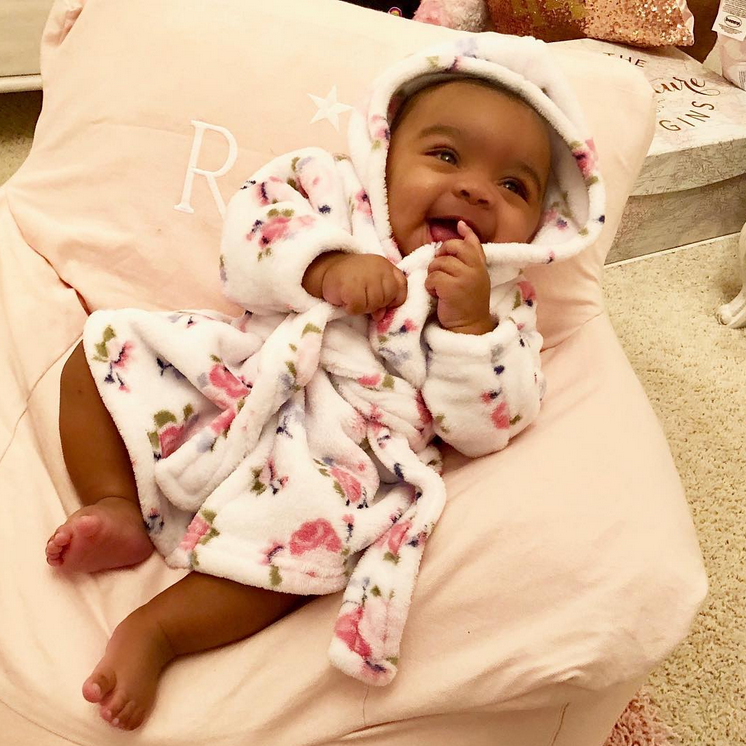 Reign and this robe are stealing our hearts! 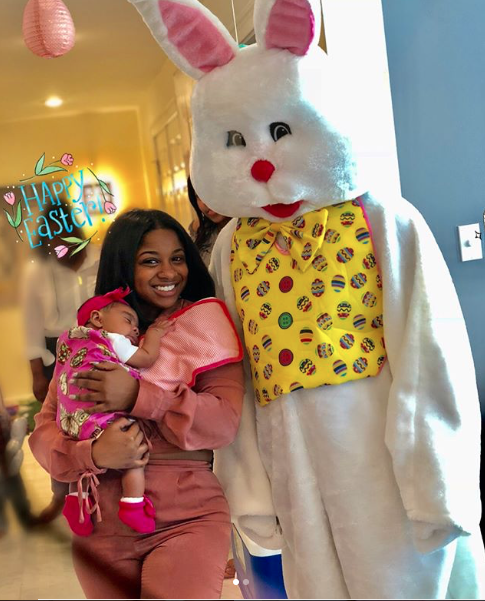 Even though little Reign couldn't stay awake to meet the Easter Bunny, she and Reginae are still picture perfect! 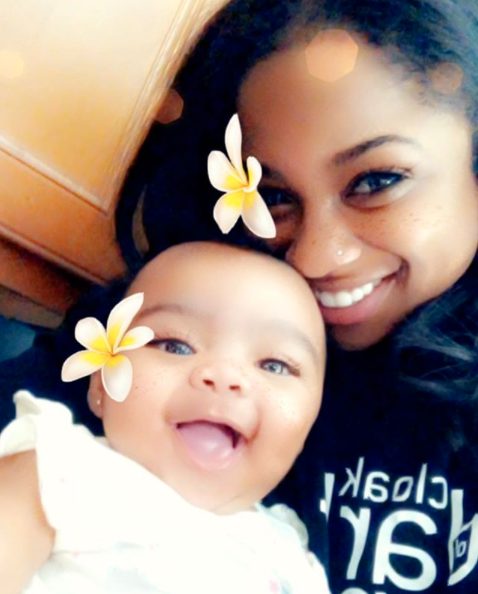 A little Snapchat fun with your little sister is always a good idea, Reginae! 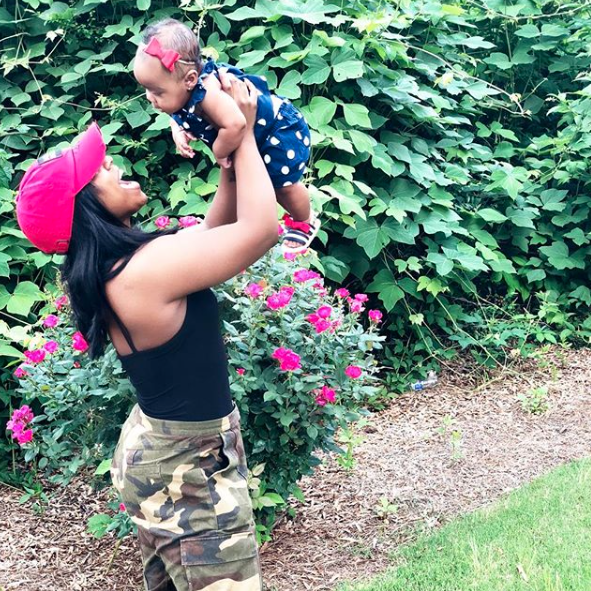 We can totally see why Reginae is so in love with her baby sis! The #twinning vibes already look so good on these two! 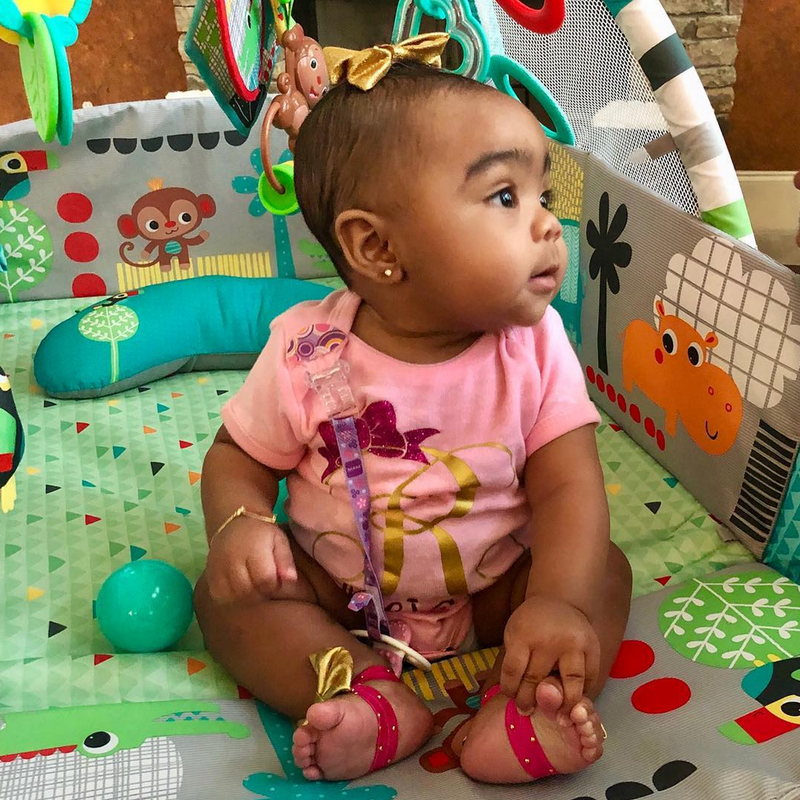 Reign definitely gets her swag from Reginae. Sorry, Toya!